The team uses Wilson, maker of Senators caps, for their first caps. 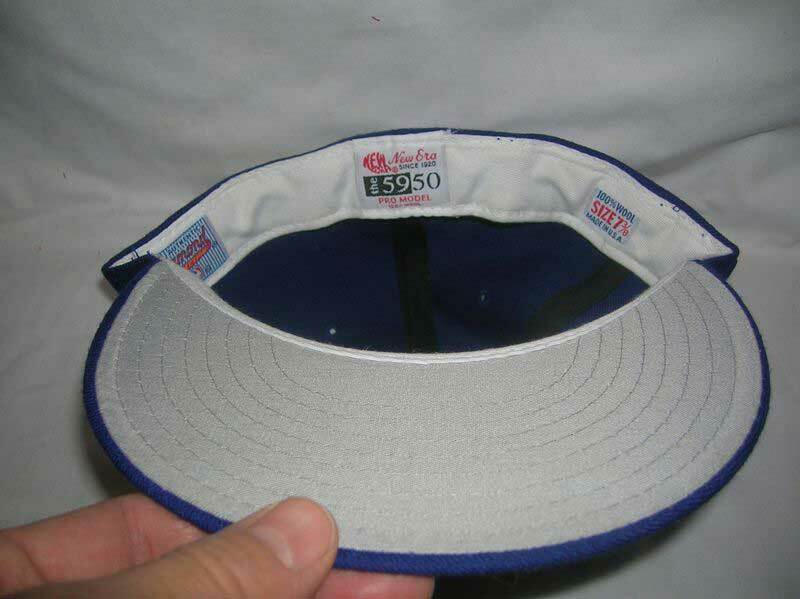 KM Pro caps were also used in the early years. 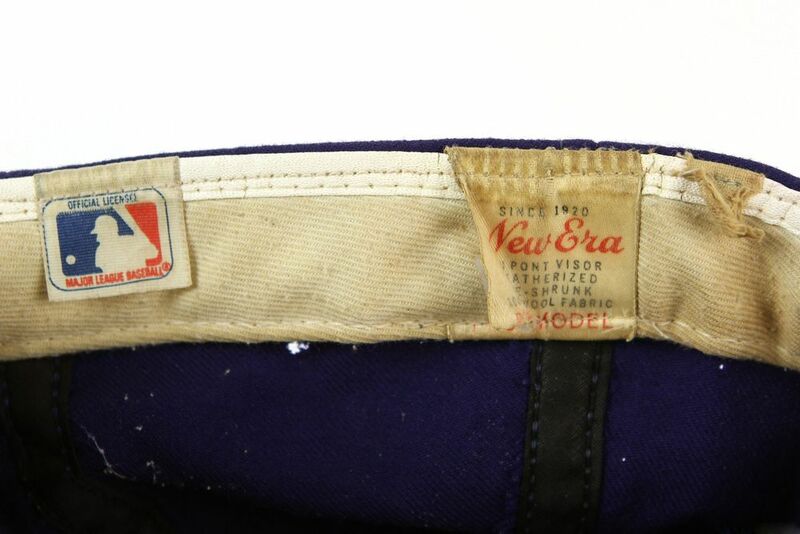 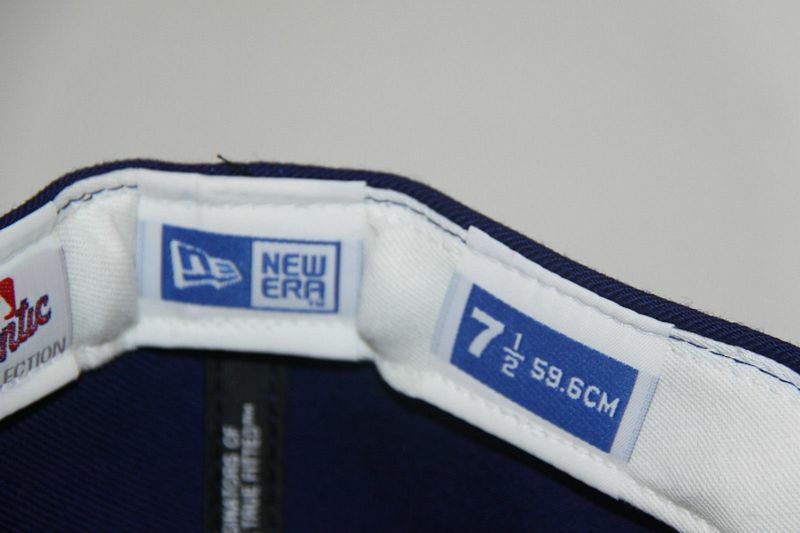 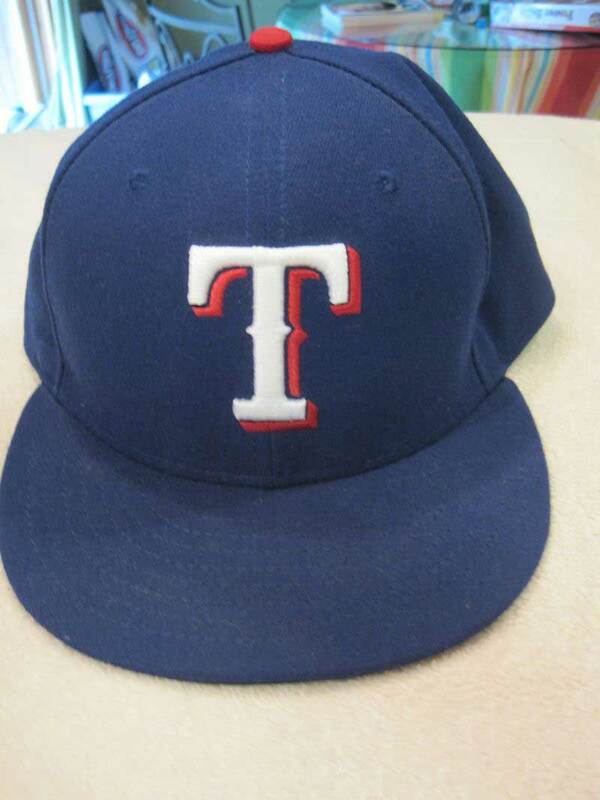 New Era used from 1974-on. 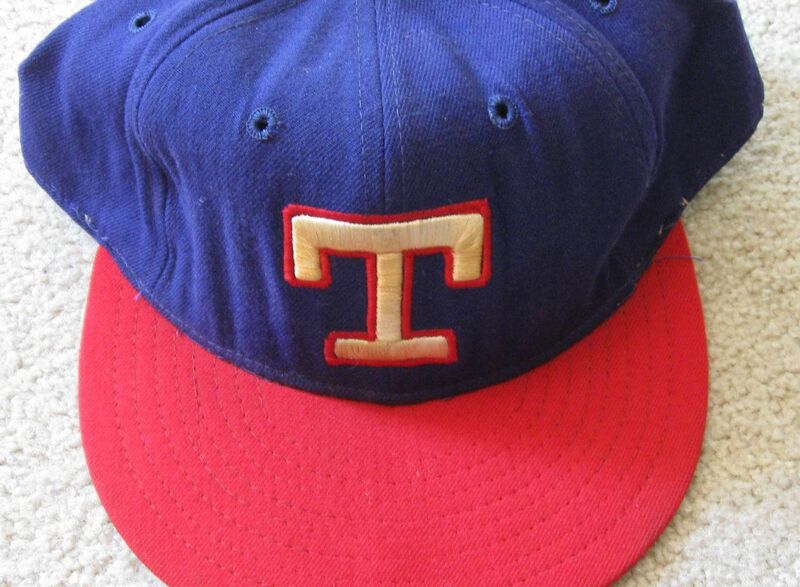 The "T" is slightly thicker. 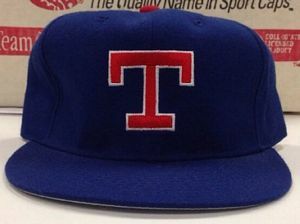 The "T" is thinned again. 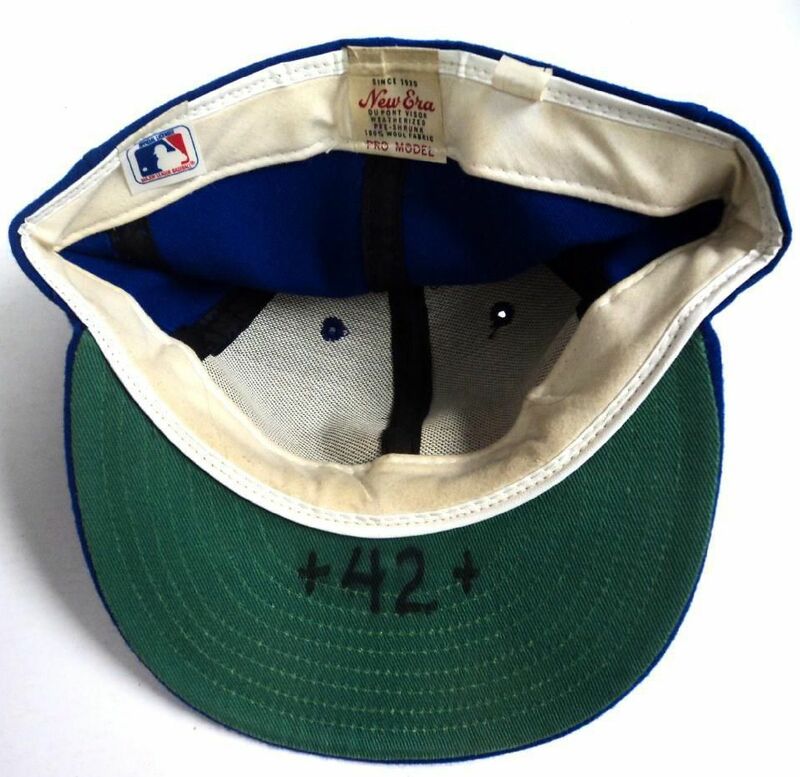 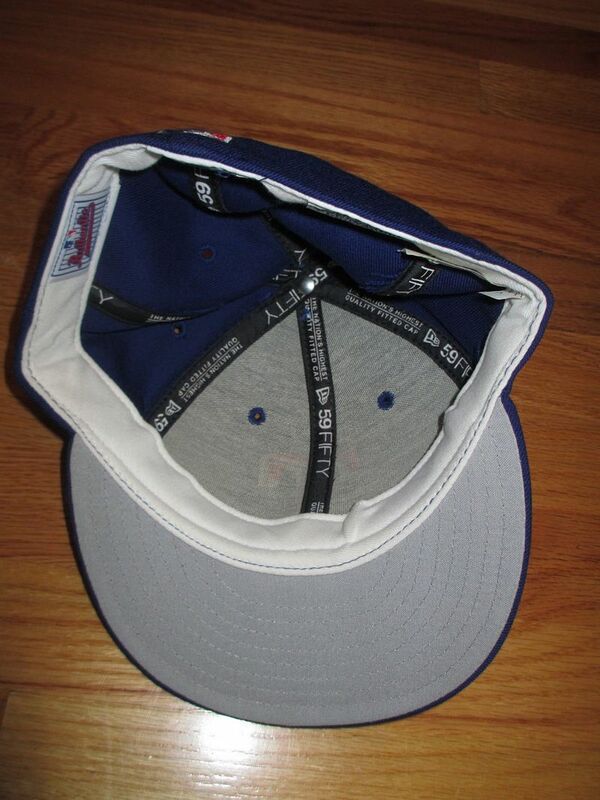 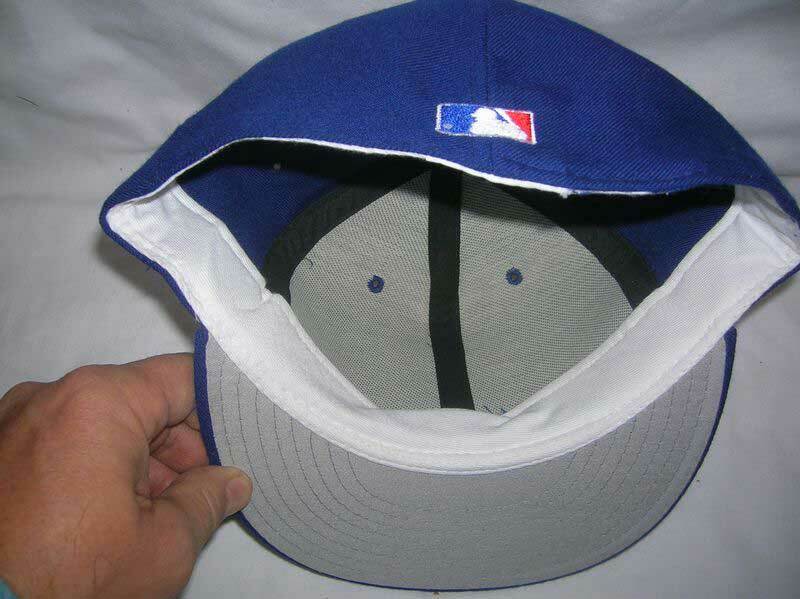 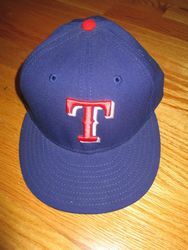 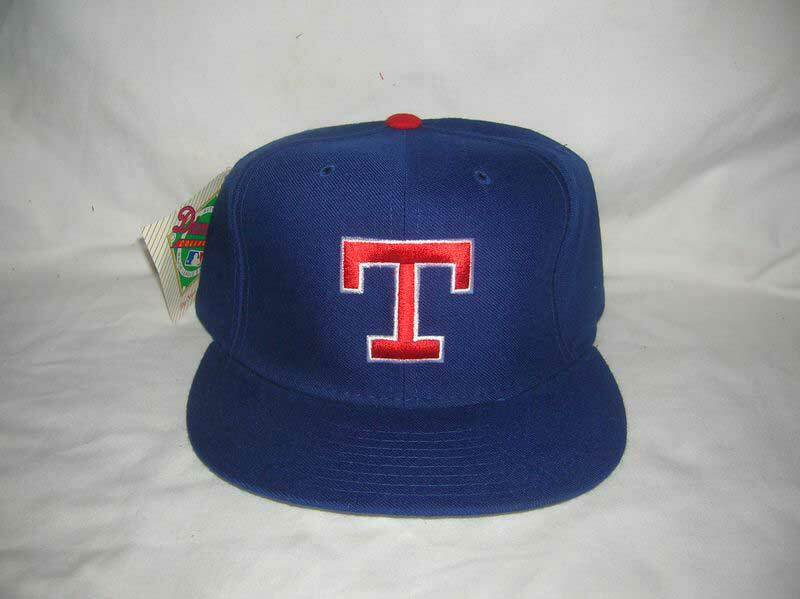 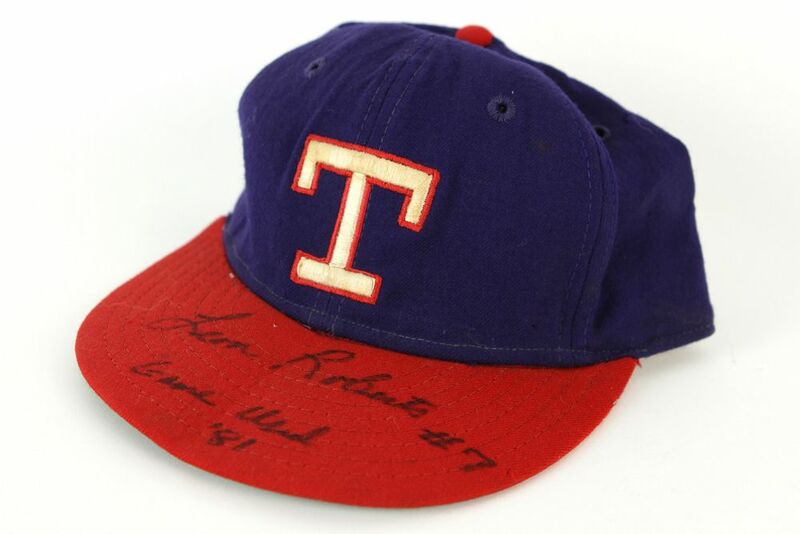 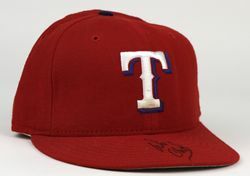 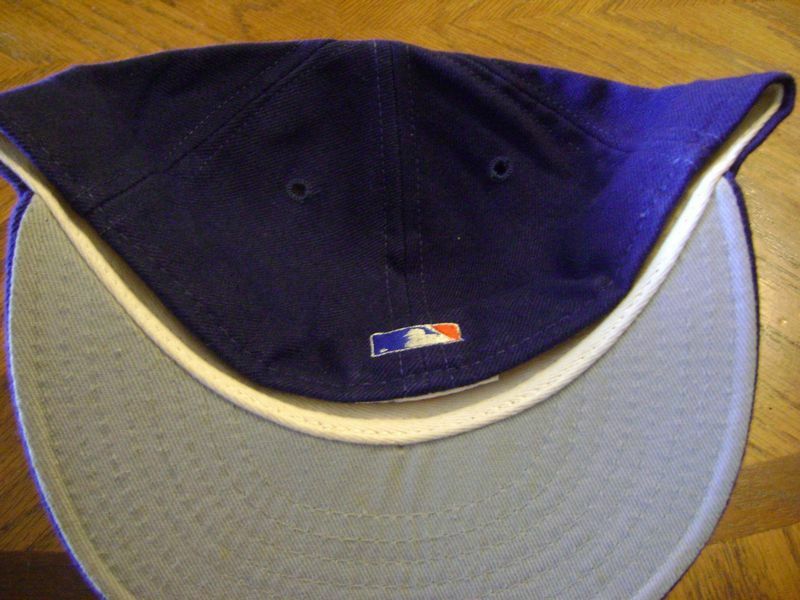 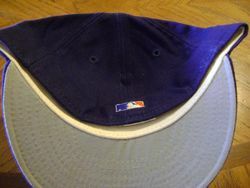 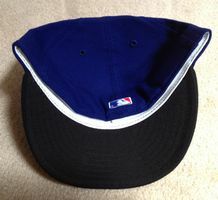 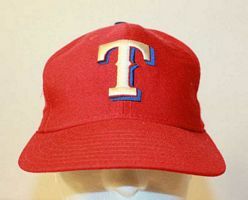 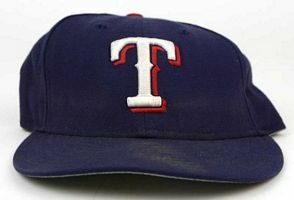 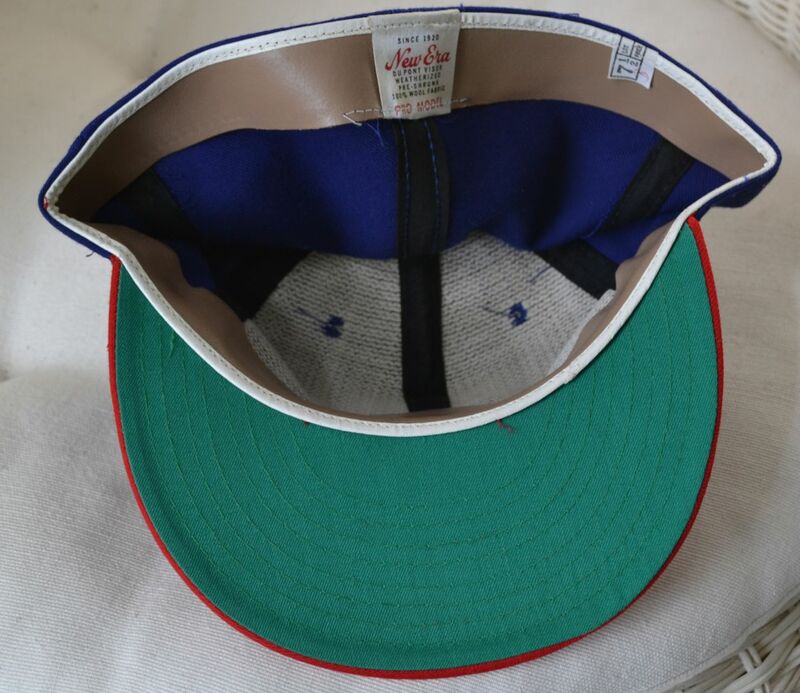 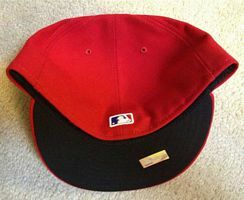 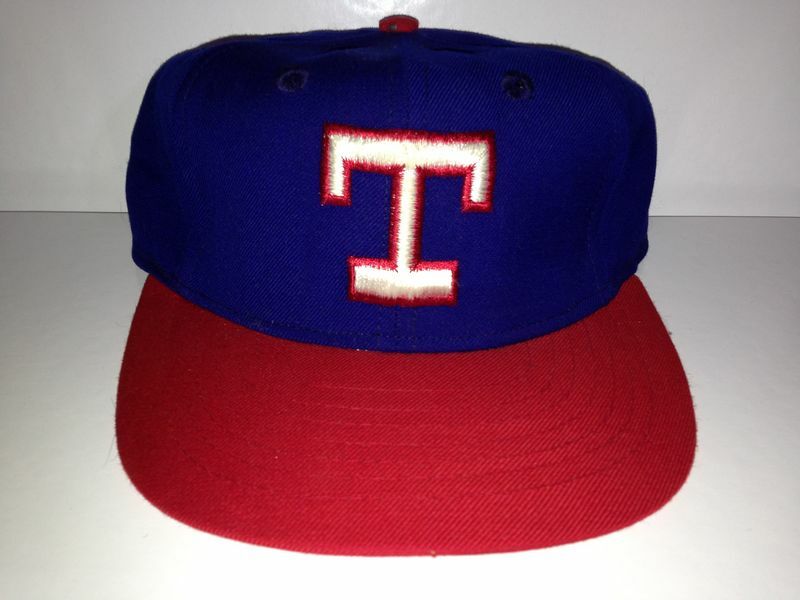 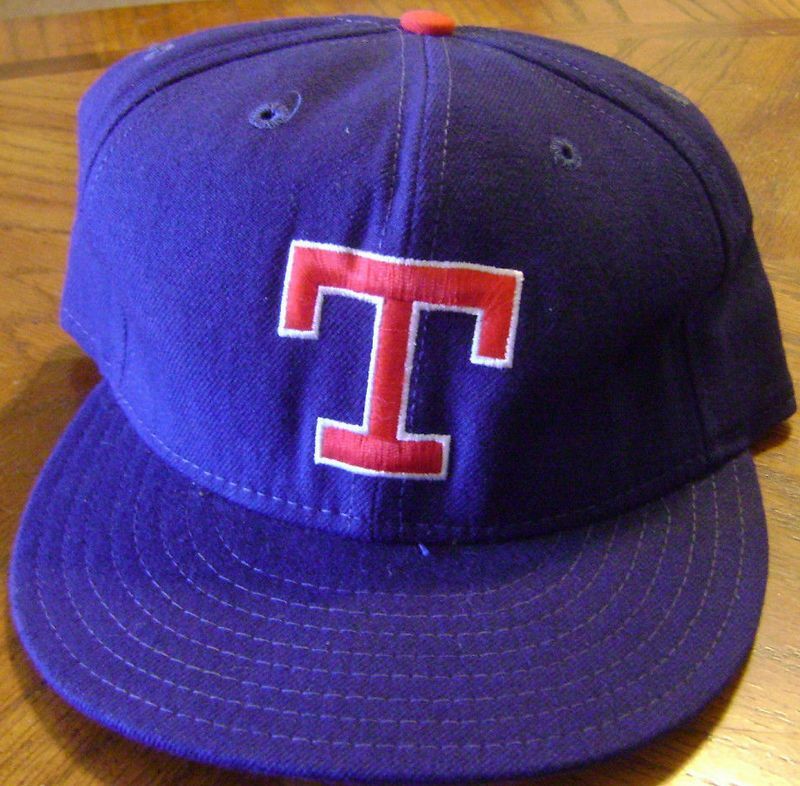 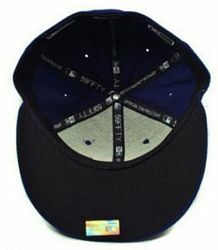 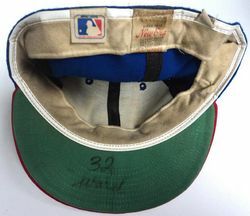 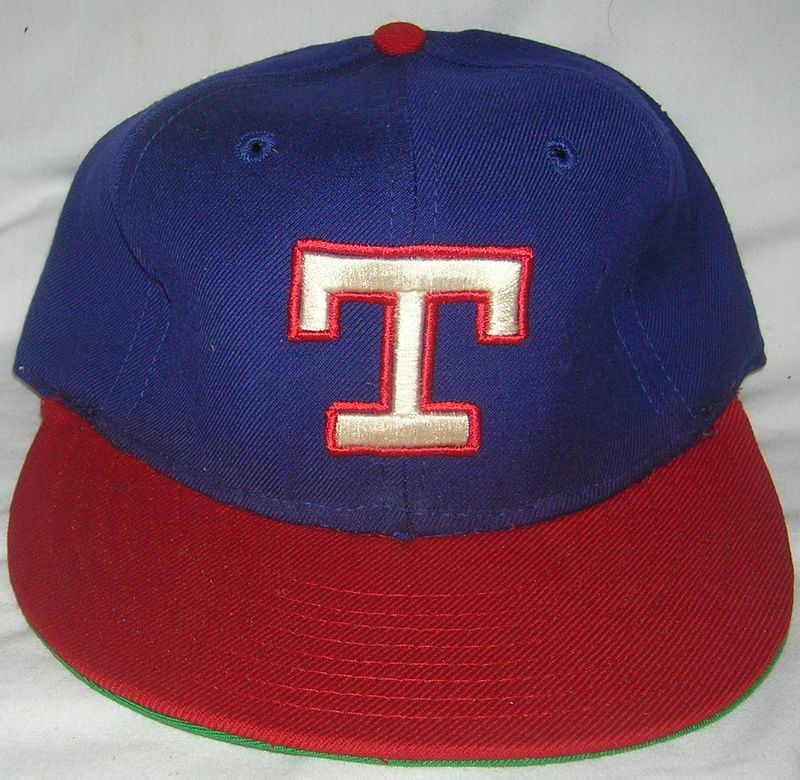 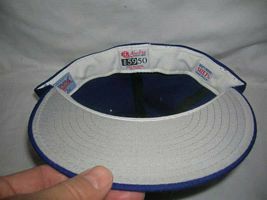 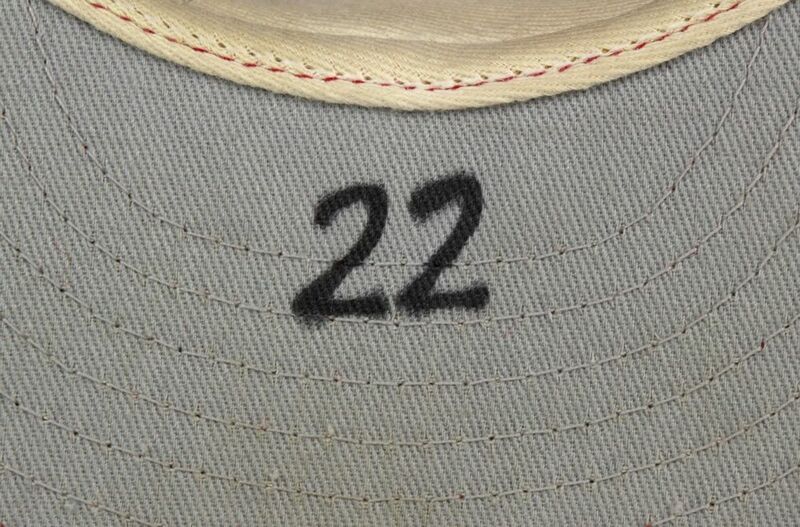 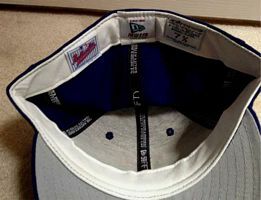 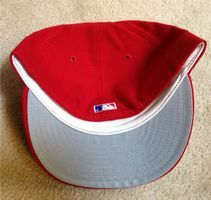 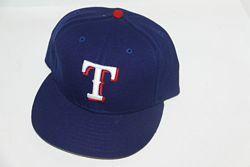 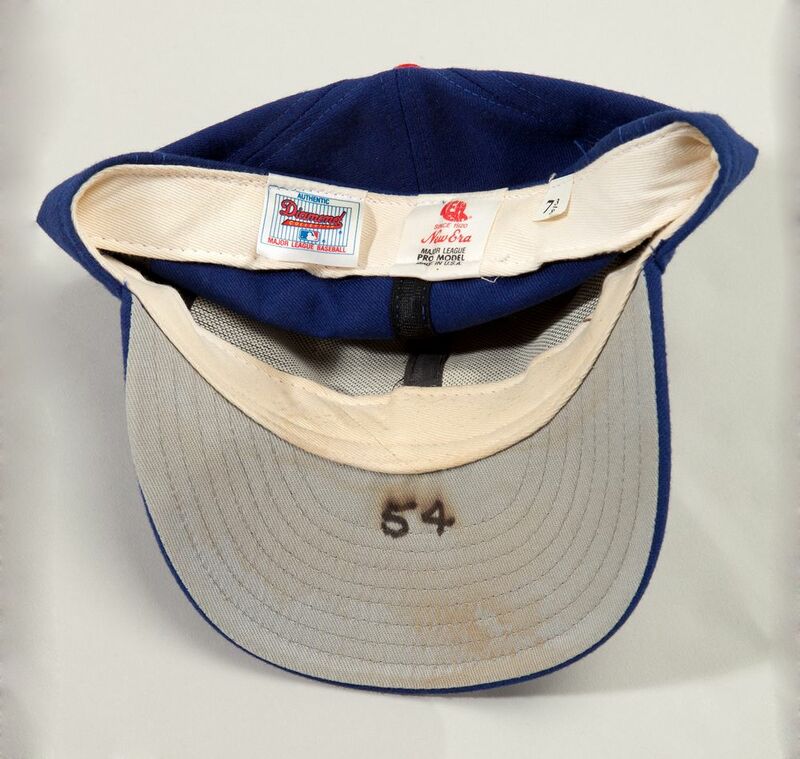 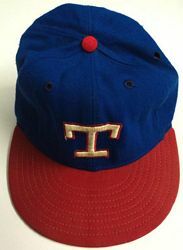 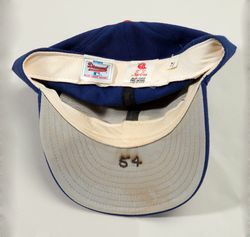 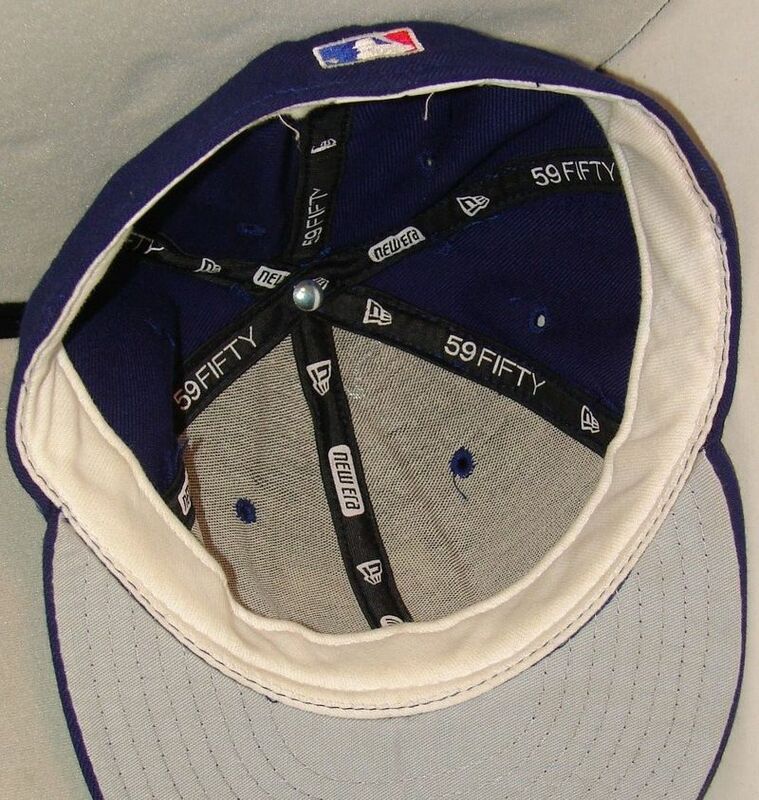 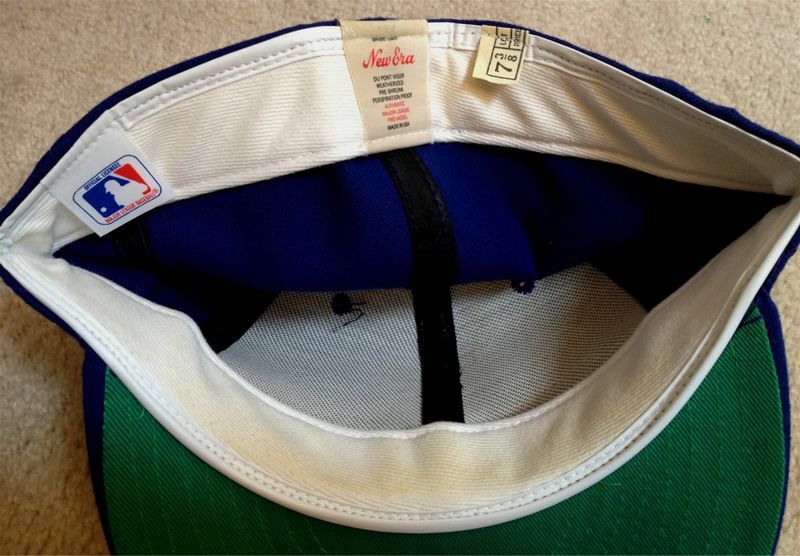 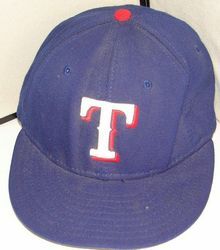 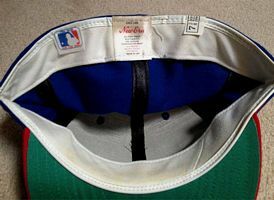 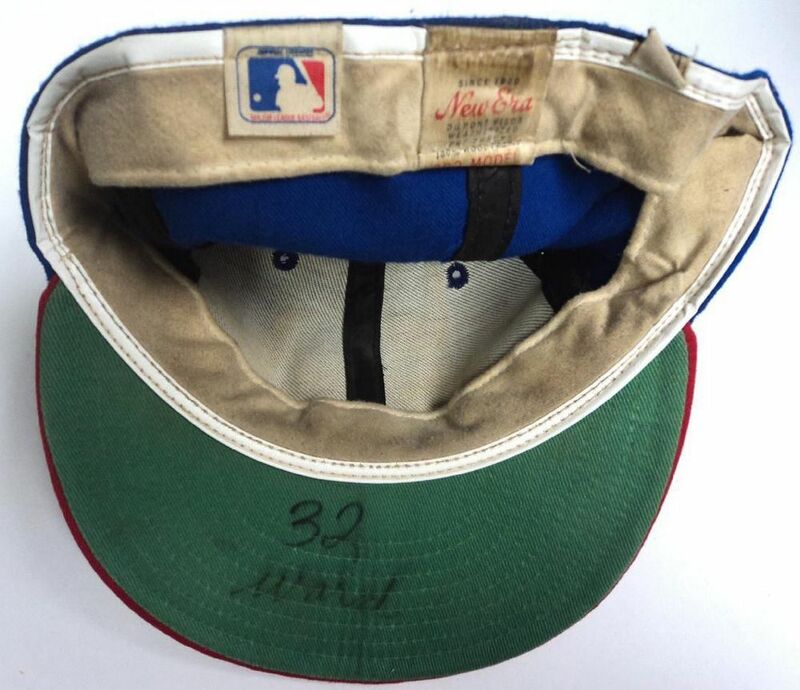 The red billed cap is used only at home in 1983, as an all-blue cap is introduced for road games. 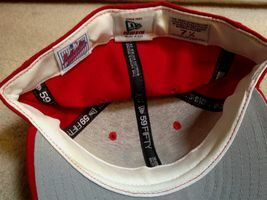 The red billed cap is worn home and road. 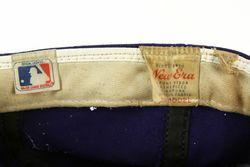 It's retired late in 1985, as the team revealed its new 1986 jerseys which are worn with the all-blue cap. 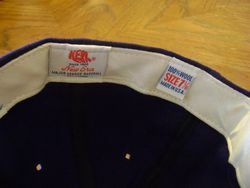 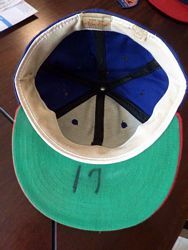 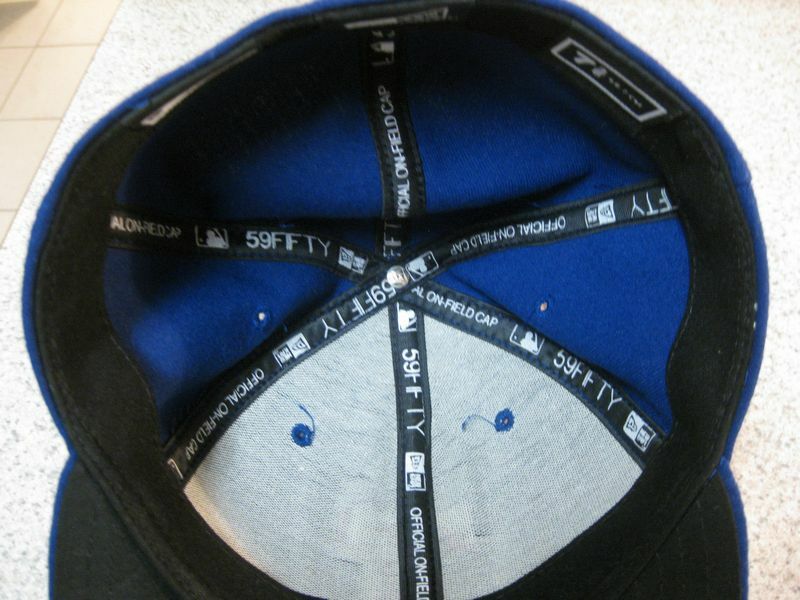 The blue crown/red bill cap is retired late 1985, and the blue cap is worn home and road. 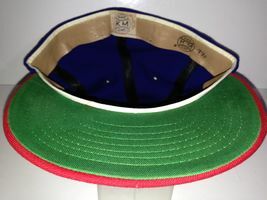 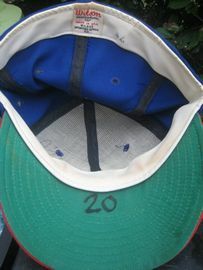 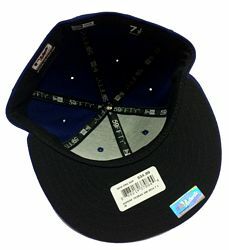 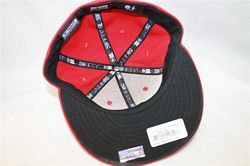 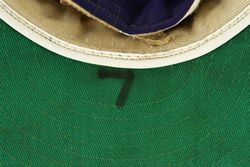 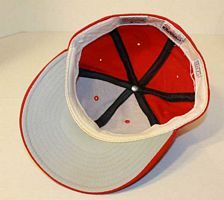 Sports Specialties caps are used mid-late 1980's. 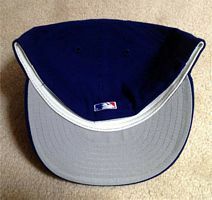 Undervisors turn grey in 1991. 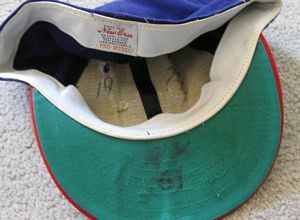 MLB Batterman logo is glued on in 1992, embroidered on thereafter. All red cap is worn home and road. A blue road/alternate cap debuts. 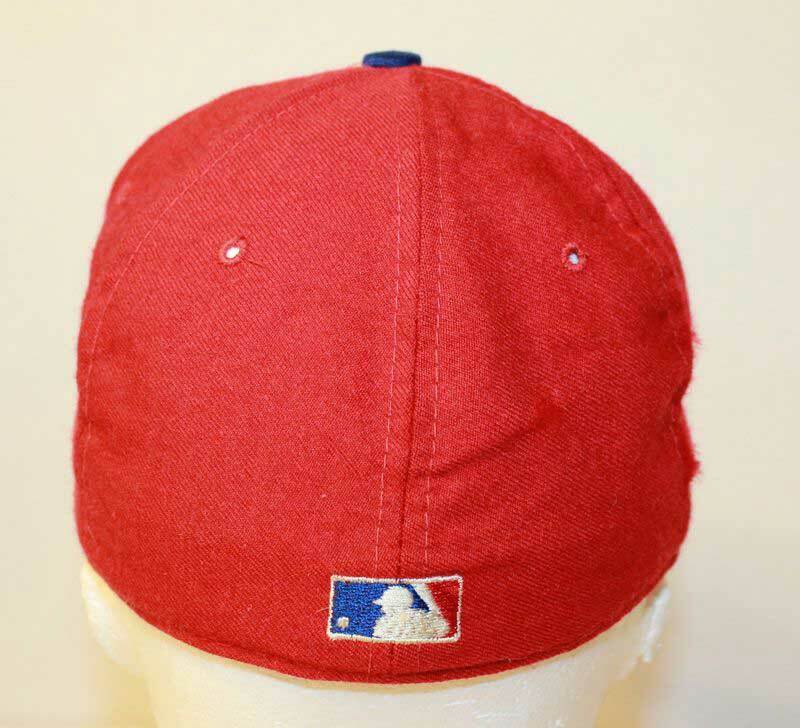 The red cap is gone after 1999. 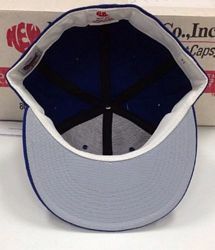 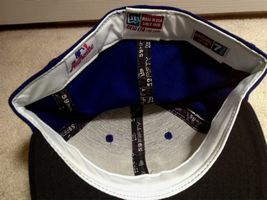 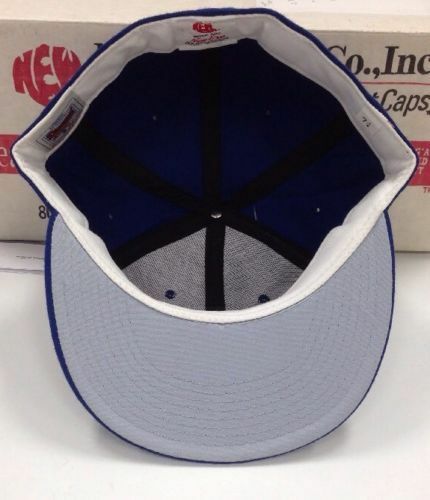 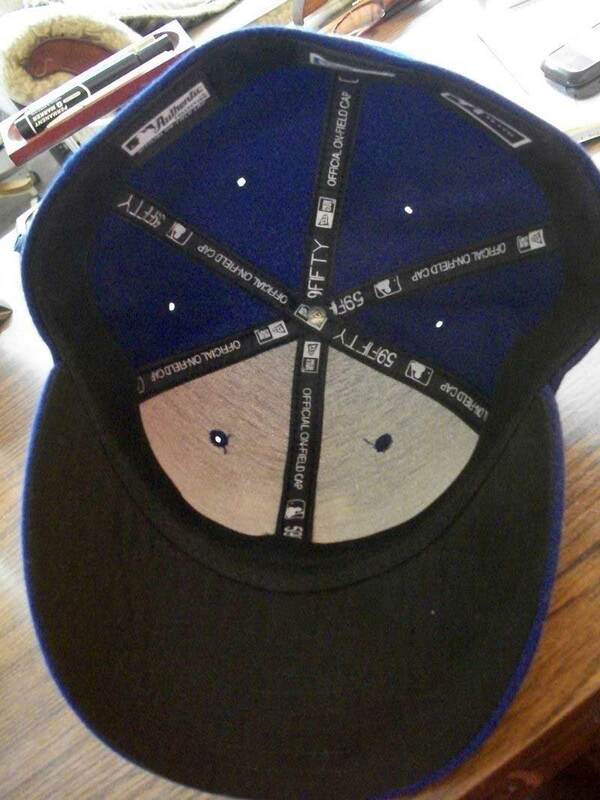 A new blue cap with a white T becomes the home/road cap. 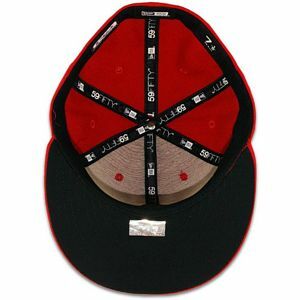 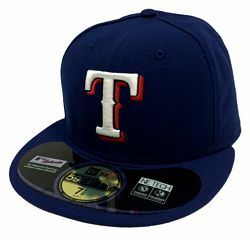 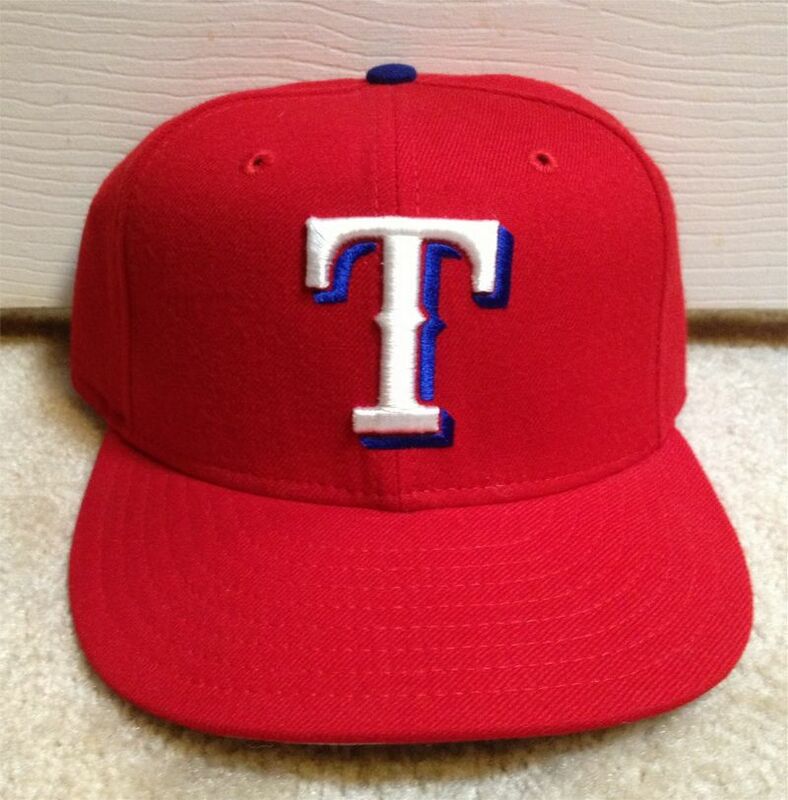 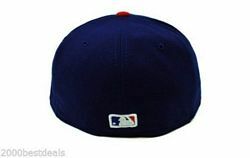 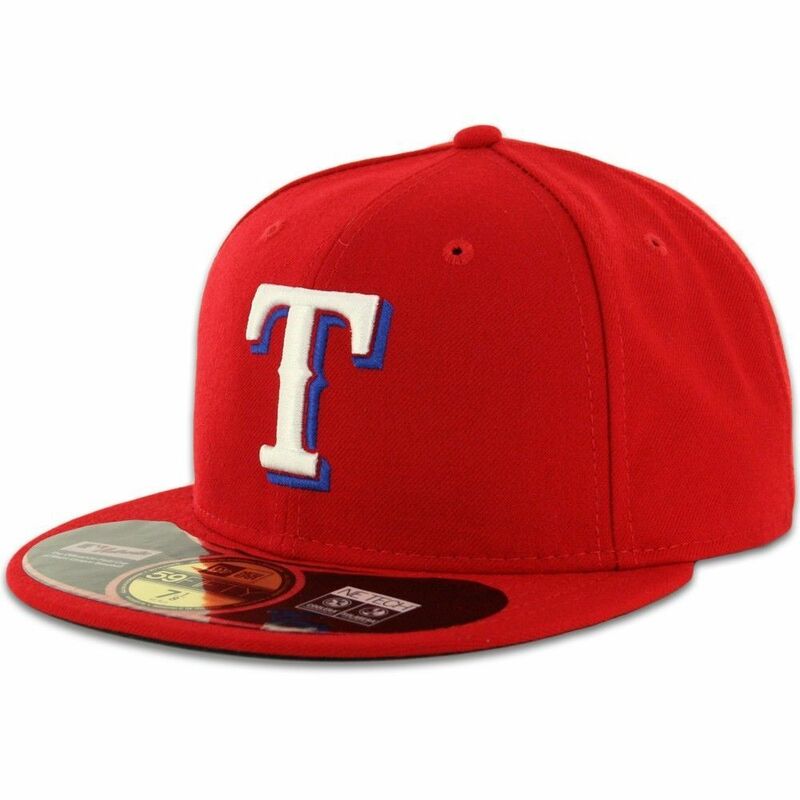 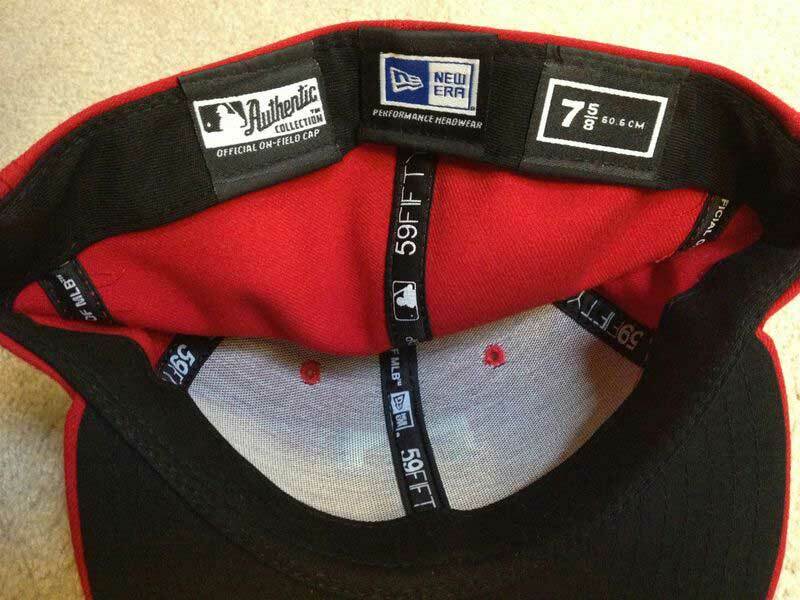 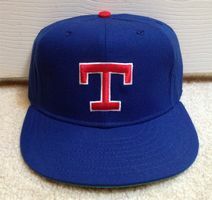 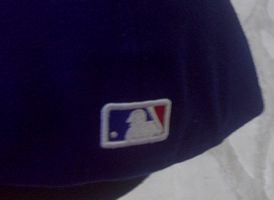 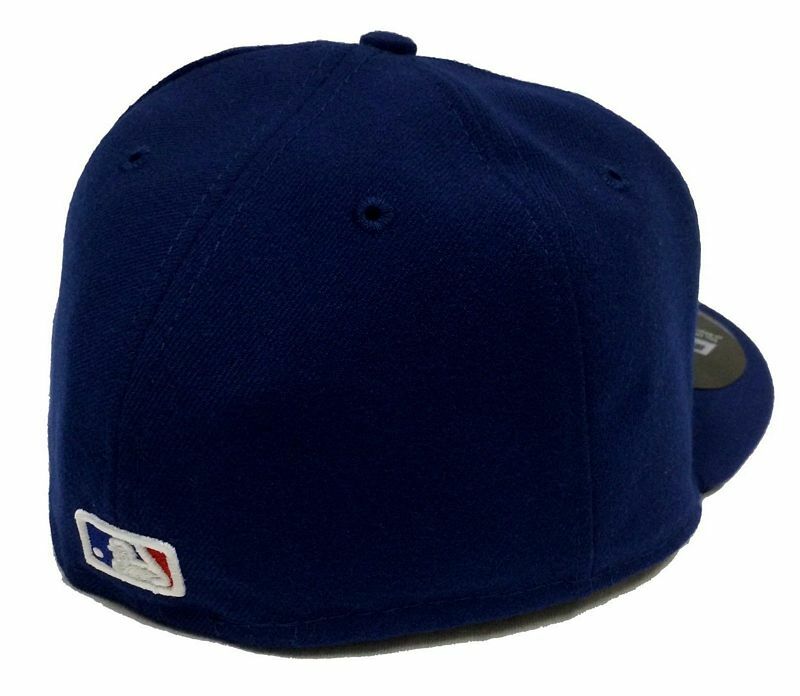 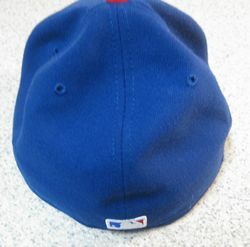 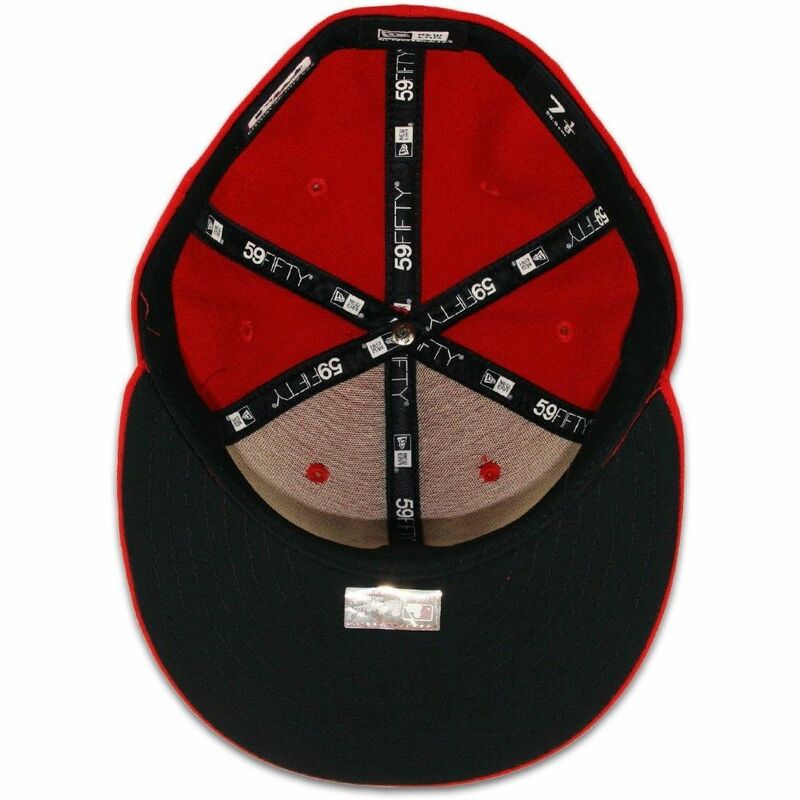 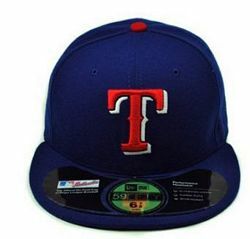 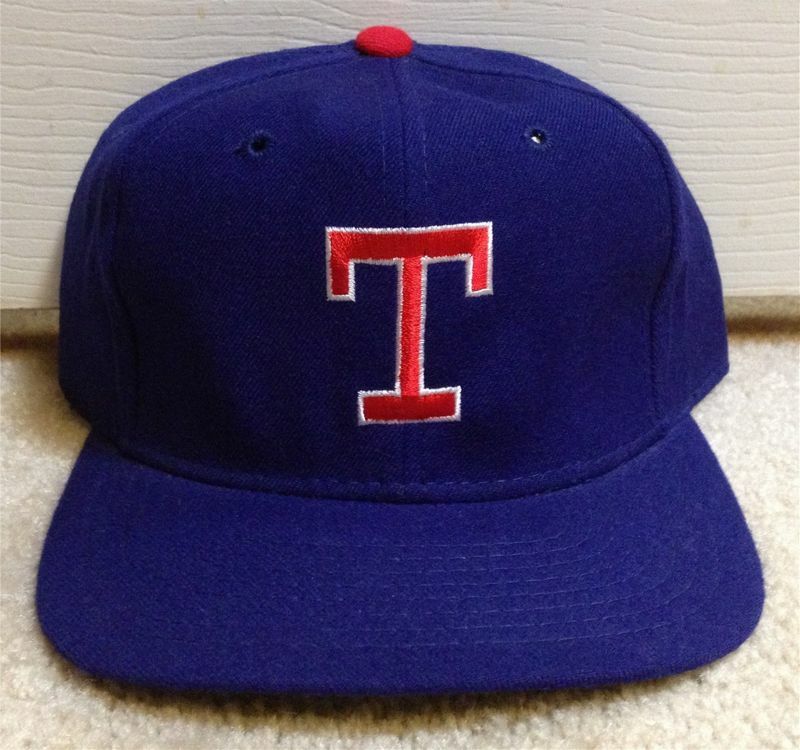 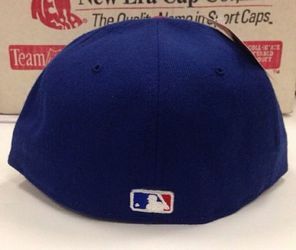 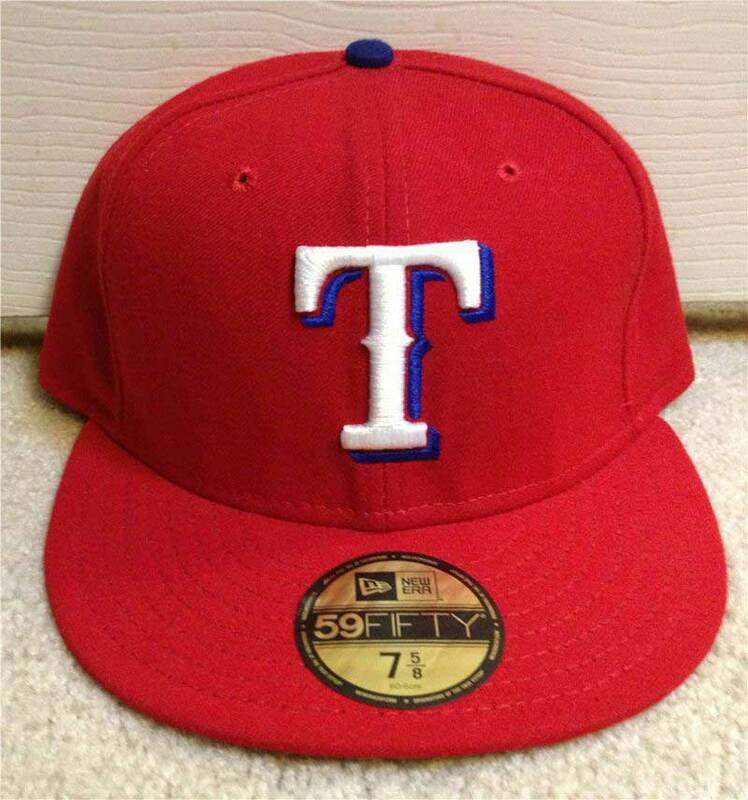 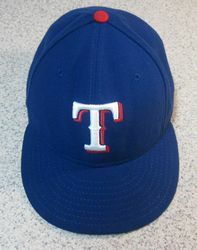 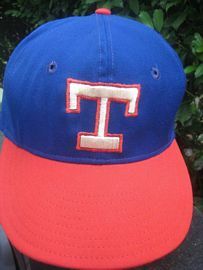 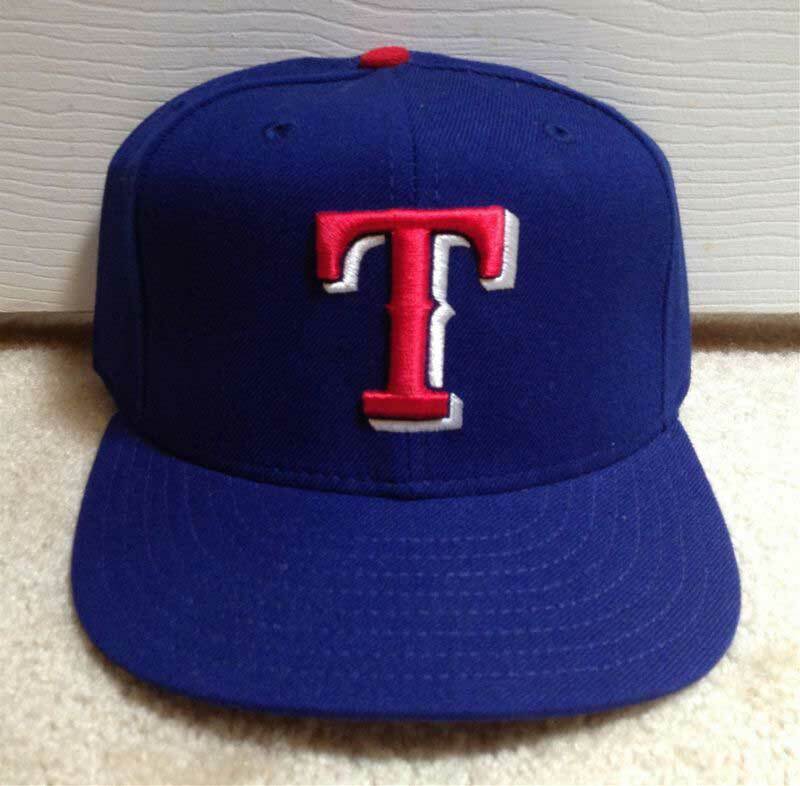 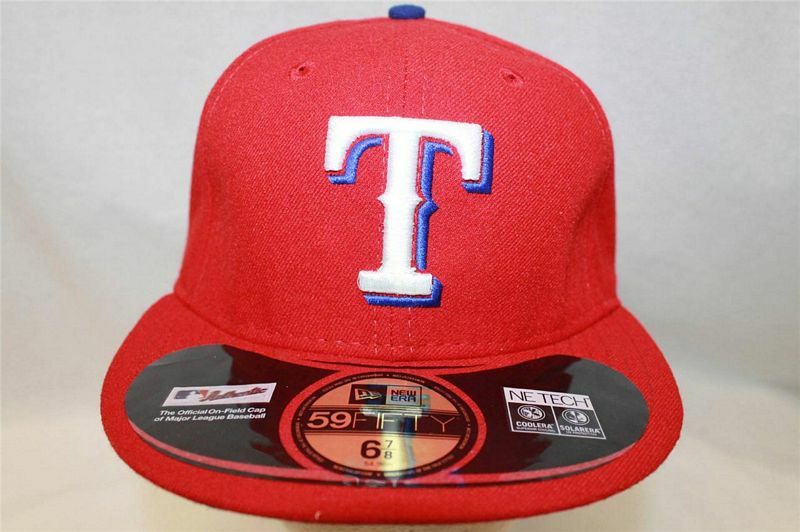 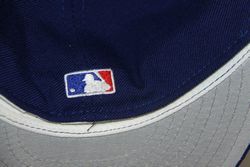 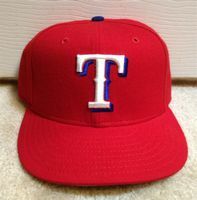 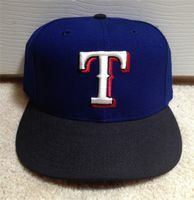 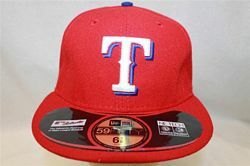 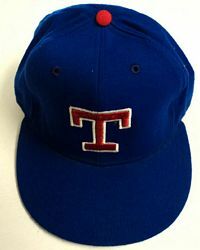 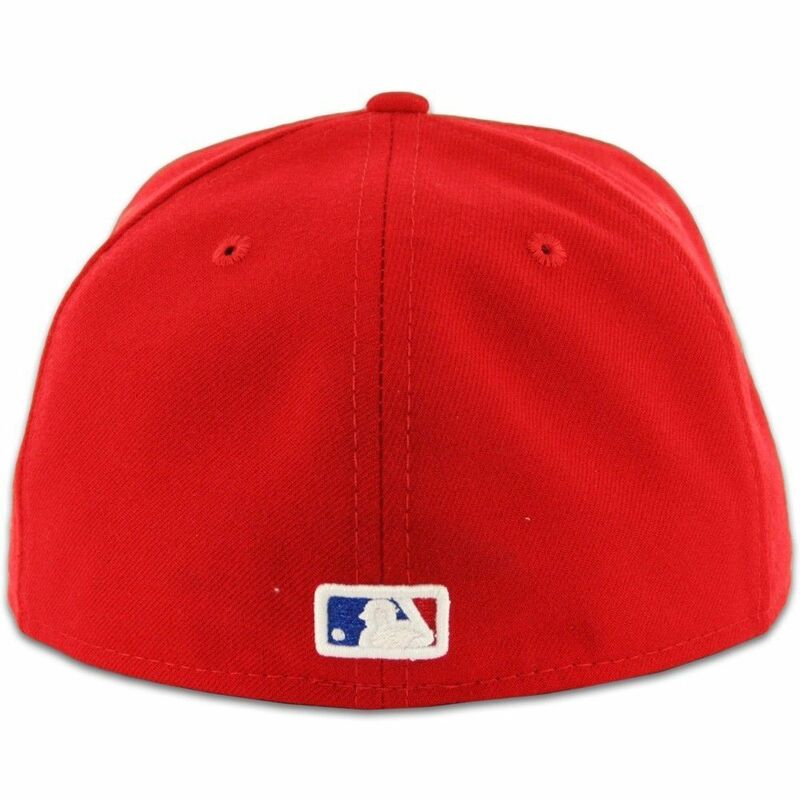 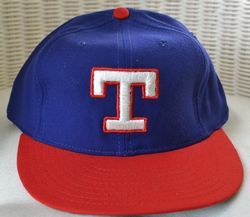 The blue cap/red T logo is used as an alternate, and a second alternate black billed cap is introduced. During 2003 Texas becomes the second team to use black under the visor. 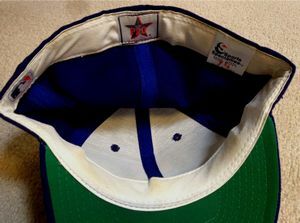 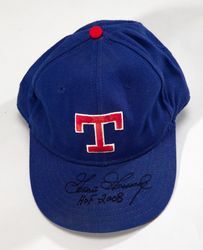 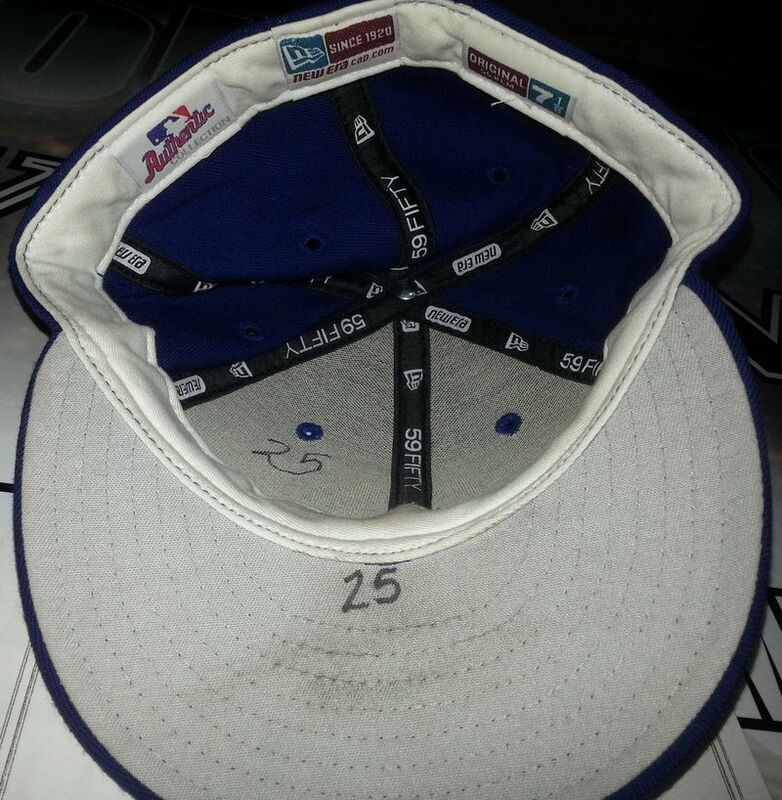 I believe only the blue cap with white T is used, although I'm pretty sure the other caps were still official alternates. Anyone with better info, let me know. 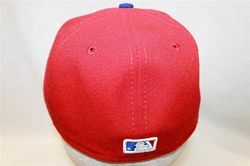 The blue cap with red T is revived as an alternate. Blue cap/red T is dropped. Red cap returns as the alternate. Cap button color is changed from contrasting to matching the cap color.